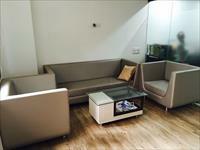 Looking for a property in Bodakdev? 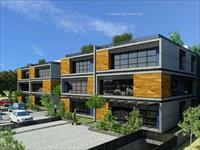 Have a property in Bodakdev? 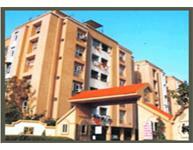 Bodakdev, Ahmedabad is rated 8 out of 10 based on 2 user reviews. Have a good knowledge of Bodakdev? Share it and become a Locality expert. Safal Paarijat Residences is one of the luxurious project of Safal Construction Ltd. offering you 4BHK Serviced apartments and Penthouses in Bodakdev, Ahmedabad. Deep Indraprasth 7 proudly carries forward the quality and heritage of its predecessors. Not only that, it’s way ahead of its times. It is a 3bhk residential luxurious flat on fifth floor newly constructed possession in jan 2011 automatic lifts, basement parking nr.Sandesh press, nr.Prakash school, close to market, nr. To vastrapur lake(great location). 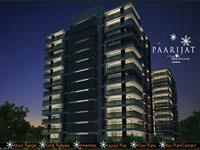 Luxury office space are available at Off S.G. Road,Bokadev,Ahmedabad. Maruti Elanza Crest is offering you luxury office space in pollution free and fresh air environment off SG Road,Bokadev,Ahmedabad. Goyal Terrace is among the most popular residential development in Bodakdev, Ahmedabad.It is among the completed projects of Goyal & Co. 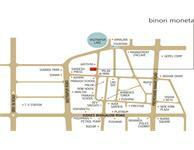 Plot for sale in Satyagrah Chavani, Satellite.